12 days from £4452pp plus international flights. 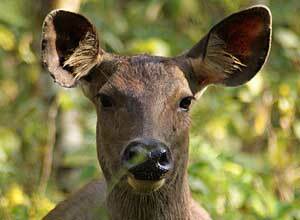 The wildlife of Nepal is rich and varied. This trip gives you a superb chance to see as much as possible. 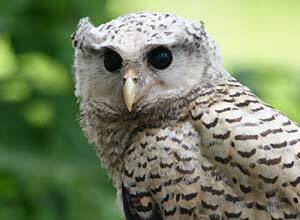 A two-week trip exploring the rich wildlife of the lowlands of Nepal. This trip gives you the chance to explore the diverse variety of wildlife that can be found in the lowlands of Nepal. The Bengal Tiger is the most famous inhabitant of this region, and jeep safaris in Bardia and Chitwan National Parks give you the opportunity to spot this magnificent creature, but there is much more to be seen, including wild elephants, deer, leopards, langur monkeys and even the rare Gangetic dolphin. The region is rich in bird life, too, especially in the wetlands of Koshi Tappu Wildlife Reserve, where it is possible to see more than 100 species in a day. 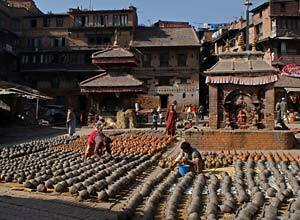 There is also the opportunity to visit the remote villages and learn about the many different cultures of the Terai, as well as exploring the many temples and palaces in and around Kathmandu. 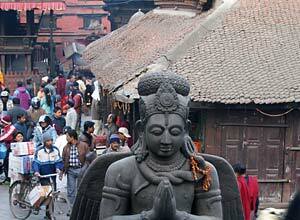 Today you have a full day guided tour of Kathmandu, taking in many of the city's famous temples and squares. 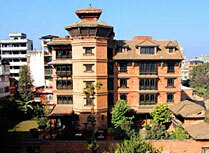 This evening you will have dinner at Bhojan Griha, a restaurant offering traditional Nepali food and entertainment. In the morning take the flight from Kathmandu to Britnagar in the south east. 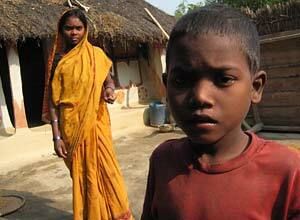 On arrival you will be transferred to Koshi Tappu Camp in the wildlife reserve. This is the first luxury camp in the reserve and will be your base for the next 2 nights. A full day in Koshi Tappu Reserve. Established in 1976 to protect the last haven of the wild water buffalo it has become one of the best bird watching sanctuaries in Asia. The river barrage has created a vast expanse of marshes, lagoons and mud flats, attracing both migrating and endemic species. The rare Gangetic River Dolphins and otters are found here, while the dense riverine forests harbours deer and blue bulls as well as the wild water buffalo. 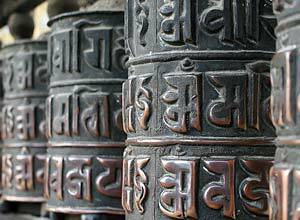 You take a morning flight back to Kathmandu and on to Bharatpur. 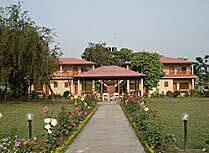 From here you will be transferred to your hotel just outside Chitwan National Park. 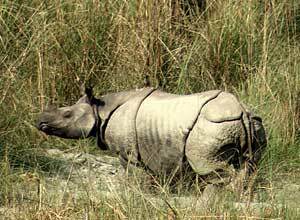 Chitwan was Nepal's first national park, established in 1973 to protect the rare Asian one-horned rhino. There are many other large mammal species here, including tigers, sloth bears, wild boars and rare antelopes. You have a full of activities here including jeep safaris, canoeing, nature walks and village tours. In the morning you have time to explore Chitwan further. 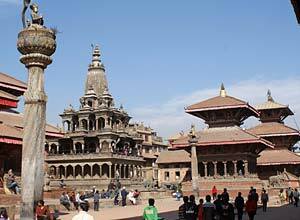 In the afternoon you fly back to Kathmandu and will stay at Kantipur Temple House. 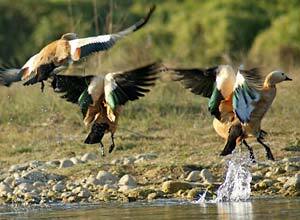 You have a morning flight to Nepalgunj and transfer by car to Bardia National Park with afternoon activities within the park. A full day of activities in Bardia National Park, including jeep safari, jungle treks and birdwatching expeditions. 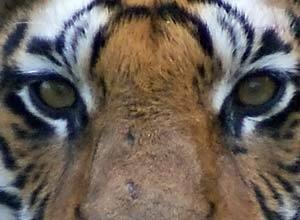 The park was established to protect the tiger, and the region is more densely forested than Chitwan. A population of over 100 rhinos has been re-established here, and this is one of the best places in Asia for seeing herds of wild elephants. 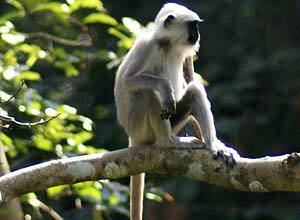 The area is rich in other animal and birdlife, including deer, leopards and monkeys. You spend the morning in Bardia National Park before taking an afternoon flight to Kathmandu and transferring to Kantipur Temple House. 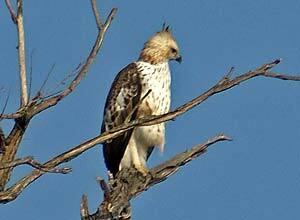 Today a full day's bird watching tour has been arranged. In the late afternoon you will return to your hotel. We take you to Kathmandu airport in time for your onward flight arrangements. All accommodation in a double/twin room; meals as specified; all transportation in private vehicle; all domestic flights; all activities and game drives in national parks with naturalist guide; guided tours of Kathmandu; all entrance fees. International flights; departure taxes; visas; travel insurance; tips; items of a personal nature; meals and activities not specified. International flights return from London to Kathmandu start from about £650 per person, although flights in October and November can be much more expensive. Departure dates: We can arrange this trip for you at any time your like as this is a private tailor made holiday. Set in mid-western Nepal, Bardia is the largest and most undisturbed wilderness area in the Nepalese Terai. 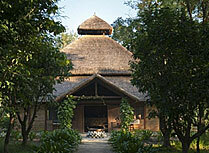 Located on the edge of Bardia National Park, Karnali Lodge provides a very comfortable base for viewing wildlife.